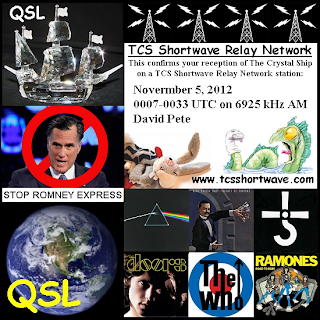 TCS Shortwave Relay Network Halts Romney's Momentum, Spurs Millions to Polls, Saves Obama's Bacon and Changes Course of History With Their 'Stop Romney Express'! Late October 2012: It seemed as if the Romney-Ryan ticket was headed for victory in the 2012 Presidential election. Numerous national polls had them out front. Democrats were demoralized. Republicans were energized. Right-wing AM Talk-Radio hosts were salivating. 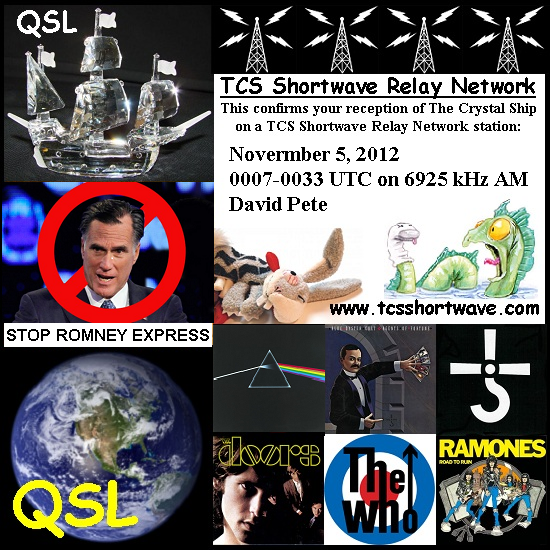 The Crystal Ship's 'Stop Romney Express' program on the TCS Shortwave Relay Network! 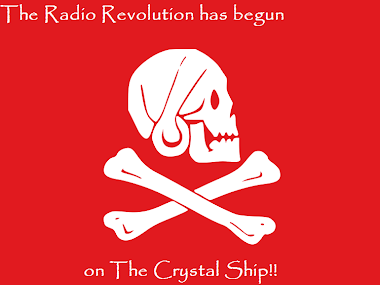 Through our vast network of North American pirate radio relay stations, The Crystal Ship's "Stop Romney Express" program was aired several times from late October through early November, being logged by nearly a dozen listeners from coast-to-coast. Content of the program variously parodied, lampooned, ridiculed and kicked the crap out of the billionaire plutocrat, Republican Presidential Nominee Willard Mitt Romney. And then, President Obama's fortunes changed, and he cruised to a convincing re-election victory! Could the conclusion be any more obvious? The Poet and the Radical turned the tide of the election! 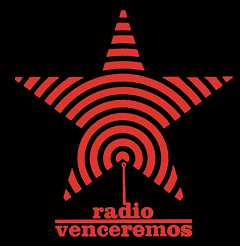 Now, we are not claiming that it was by virtue of a dozen listeners hearing our program that the course of history was changed. Oh, no! "No matter what else happens, I must get myself to the polls on election day, and vote for the re-election of President Obama!" attempts at suppression of minority voters is not a viable 'strategy'! 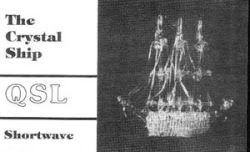 just send a brief report to tcsshortwave@gmail.com and we'll get one out to you! This do-nothing approach to economic recovery was roundly mocked. But Romney is probably right: He won’t have to do anything to preside over a recovery. And neither will Obama. And that, paradoxically, is part of what makes the stakes in this election so high. "you sound like a rabbit"
I don't have the faintest idea what you are talking about! 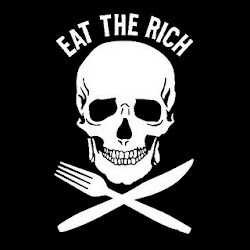 Now Governor Romney and his wife Ann can visit their hidden stash of money in the Cayman Islands. If I hear how Romney "earned" his money, I am going to toss my cookies. Romney, like President George the Second, was born on third base and acts like he hit a triple. Besides, we all know how hard it is to run a business that operates like an economic chop shop and reaps the benefit of stripping businesses of their assets leaving behind wreckage that the vultures would not touch. "Ratification would require passage by a 2/3 majority of the U.S. Senate in addition to presidential approval, which is rendered unlikely by opposition from gun rights groups such as the National Rifle Association and Gun Owners of America, who claim that the treaty is an attempt to circumvent the Second Amendment and similar guarantees in state constitutions in order to impose domestic gun regulations." So you've got absolutely nothing to worry about! 2/3 vote would never happen. You know, taking the guns from people who have more than they need, and giving them to people with less. For instance, in the US, taking guns from conservative gun nuts and giving them to left-wingers such as myself! I am ALL FOR individual gun ownership-- I just think the left should have more guns! Just in case we have to fight tyranny 'n stuff-- like, for instance, if another Republican gets elected President! Washington D.C. is presently all abuzz with talk of the BHO Administration looking for an opportunity to enact the UN's stalled Small Arms and Light Weapons Treaty. Meanwhile, Senator-For-Life Dianne Feinstein is "consensus building" to reenact the so-called Assault Weapons and "high capacity" magazine ban. (Note that the term "high capacity" is a specious political creation, to wit: A 30 round magazine is standard capacity for an AR or an AK, and anything less than that is a reduced capacity magazine. Get your terminology straight and don't fall for semantics traps!) Rumor has it that this new incarnation of the ban would have no sunset clause and worse yet, no mechanism for transferring guns within a family. (When you die, your family would have to turn your guns in for destruction.) Please contact your senators and congressmen and urge them stop all civilian disarmament schemes in their tracks. Guns rarely go down in value, so they are some of the very best investments. Consider: The used Macintosh II computer that I bought for $875 in 1990 is now worth perhaps $5 in scrap metal value, but the used stainless steel Colt Gold Cup .45 pistol that I bought for $400 in 1990 is now worth around $1,100. Guns are often tussled over by heirs whenever an estate gets settled, for good reason: They are a compact, portable, and desirable form of wealth. A gun is almost unique in that it is it's own insurance policy, should anyone ever attempt to deprive you of it, by force. I say almost unique, because a trained pet bear carries the same policy. Firearms are a popular target of elected officials in part because it is plentiful privately-owned firearms that keep bush league politicians from becoming major league dictators. If politicians used the same logic that they apply to guns in attempting ban cars (which can squash people) or laptop computers (which can be used to commit libel) then they'd all be hauled off to insane asylums. Without ammunition and magazines, rifles are just useless ornaments or very expensive clubs. So buy plenty of ammunition and magazines. It is difficult for miscreants to argue you with you when they are looking at the muzzle of a loaded rifle, and it is even harder for them to argue with a loaded rifle that has sprouted a bayonet. If your rifle has bayonet lug, then buy a bayonet for it. A bayonet can also be a useful knife, but a knife is not also a bayonet. History has taught us repeatedly that firearms registration is a stepping stone to confiscation. Common sense dictates that you keep your firearms purchases as private as possible. Sign up for bridal registries, not gun registries. Don't expect just one gun to fit all potential circumstances and every imaginable task. There is no such thing as a concealable elk rifle. The term "Gun Buy Back" is bald-faced lie. The gun grabbers never owned them, so they certainly aren't buy them back. They merely want to buy them up, for pennies on the dollar. There are just a few pitiable dupes who fall for this ploy and agree to part with their birthright in exchange for cash, sporting event tickets, or gift cards. I can think of no better barter items than guns, ammunition, and magazines. There may come a day when times are so truly bad that silver or gold may be refused, in a barter transaction. Not so for guns, ammunition, and magazines. They will always be desirable, and they will almost always leave you on the stronger side of negotiating a swap. Don't be too concerned about the exterior cosmetics when shopping for a used gun. Dings and scratches just show that a gun was used and enjoyed. Spend more time examining the bore and the gun's mechanics. If looks could kill, the streets would be littered with corpses. When I see seized guns being melted down on the orders of bureaucrats, it makes me want to weep. They are eating the seed corn of our liberty. When I'm asked about whether I'd consider moving offshore, it always forces the obvious question: Where on Earth could I move where I would have the same level of firearms liberties that I now enjoy in these United States? There are precious few countries. So, for now, I'll make my stand here. Guns are like parachutes: if you don't have one when you need it, then chances are that you won't ever be in need of one again. All right, that's about all of the rightwingy spam comments we're going to allow here. In case you don't get it, this post was about TCS and the election-- 'twas not really about Obama. 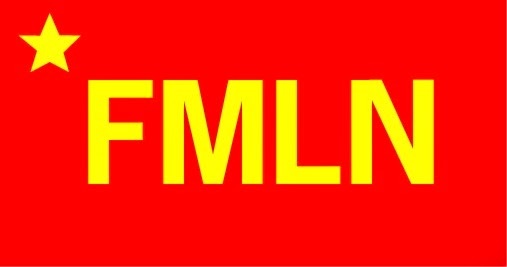 So if you want to copy and paste anti-Obama propoganda that you got off the internet-- take it to Red State. We aren't interested.